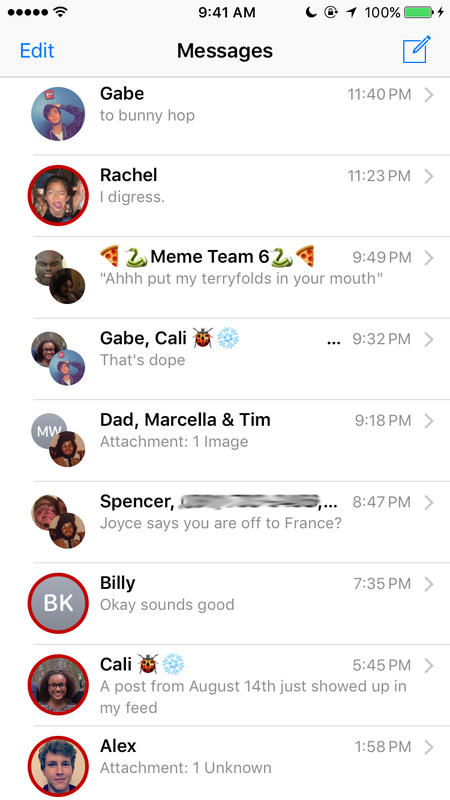 Mercury is a Cydia tweak that adds a customizable indicator to messages that you haven't responded to. I'd been using it personally for a bit over a year now, so figured it was time to polish it up a little and release it. I have developed a less fully-featured Mac version as well, which you can download/install using SIMBL (found in this repo). The tweak is written in Objective-C using the Theos development suite, specifically Logos that allows you to hook into iOS functions and modify how they work. It uses a repo called libcolorpicker to be allow high customization of the indicator. Feel free to install it from Cydia or just check out the code on GitHub. This project also led to some pretty interesting coding that I talk about on my blog.